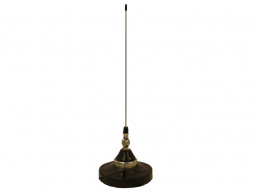 The circular polarization MP antennas are the cheapest antennas among their kind, without affecting its manufacturing quality. 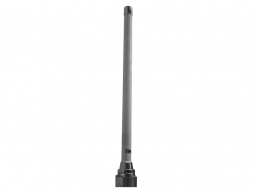 This 600W of continuous power antenna can be factory-adjusted (88-108MHz) although it can be readjusted later, if needed. 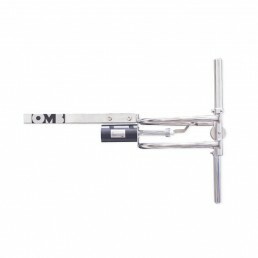 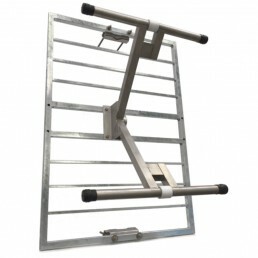 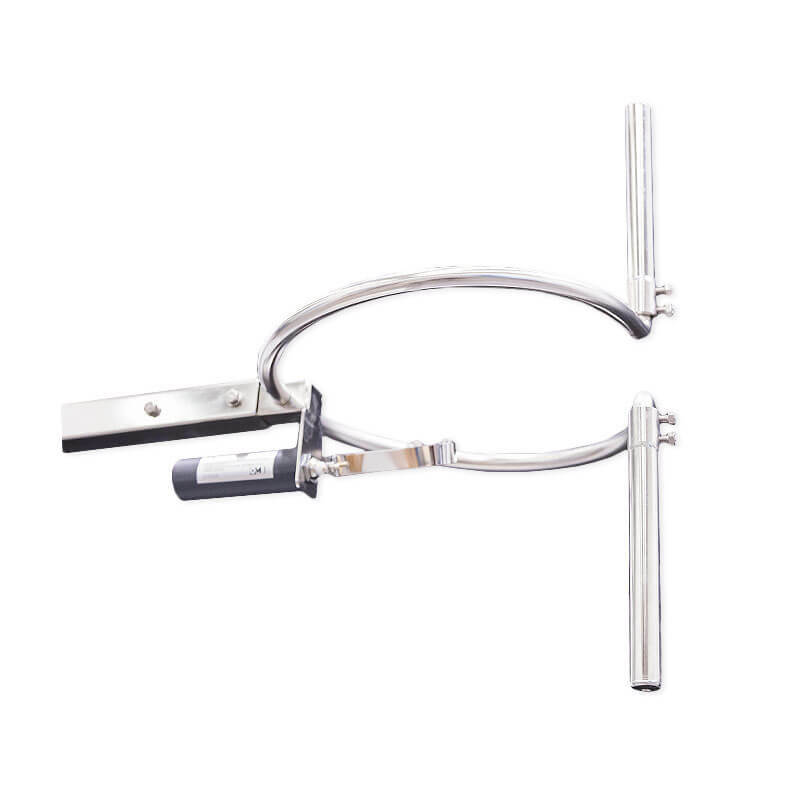 It has an N(F) input connector and it is made of stainless steel to operate in extreme environmental conditions. 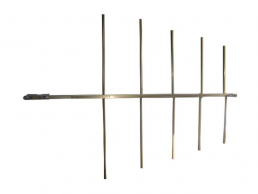 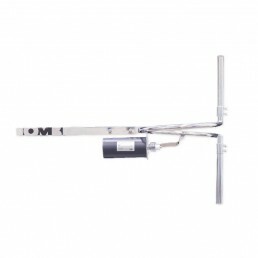 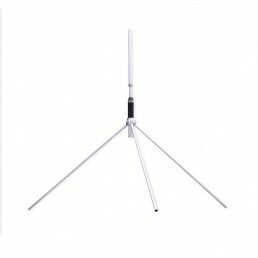 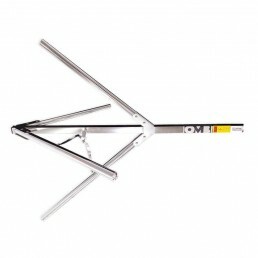 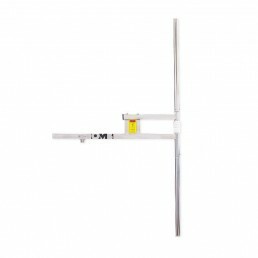 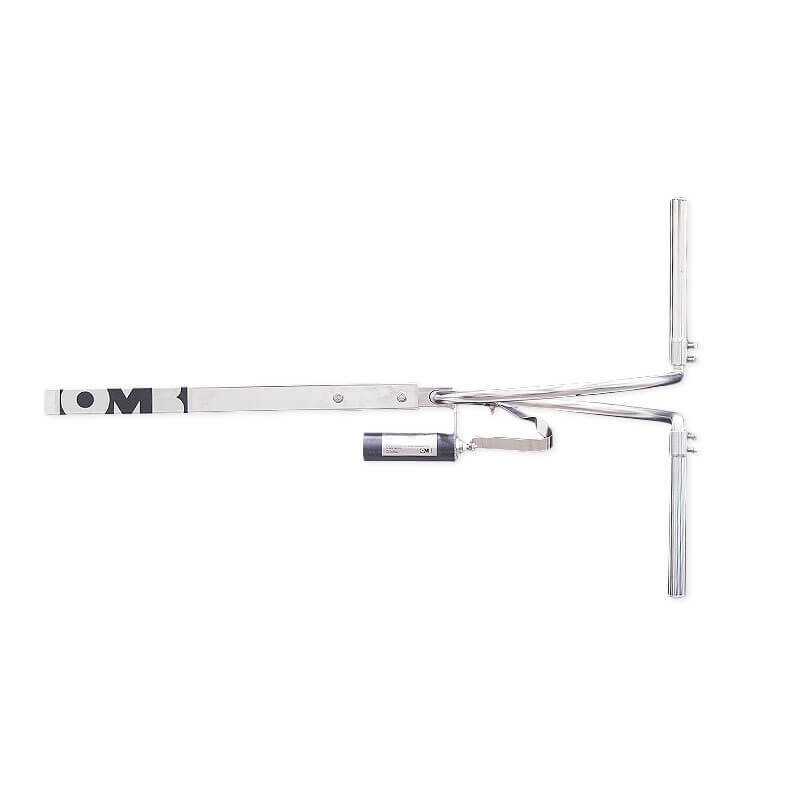 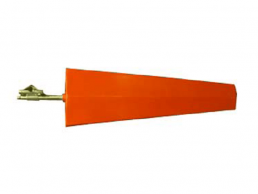 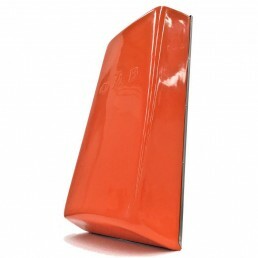 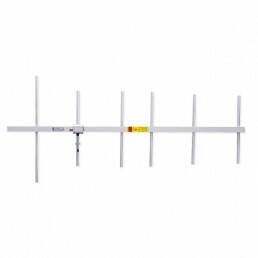 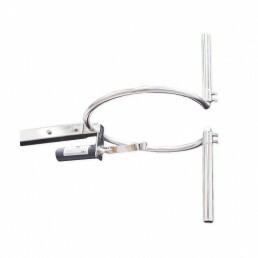 This antenna is perfect to be used as a second antenna or as a security system antenna.